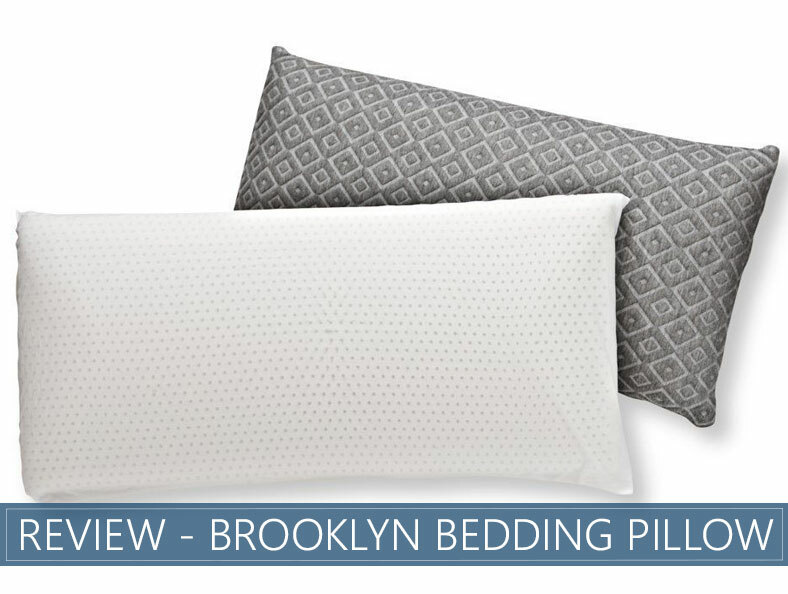 Brooklyn Bedding (Latex) Pillow Review - Is It The #BestPillowEver? 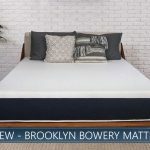 Brooklyn Bedding is quickly becoming an authority to reckon with in the field of sleeping solutions, including pillows, sheets, and mattresses. The company has established a clean, particularly straightforward line of comprehensive products and they offer nothing but a few convenient options. This is something that quite a lot of customers prefer as it allows them to pick whatever they feel like they need quickly, without spending an excessive amount of time. What is more, this is an approach that brings a serious clients’ funnel, provided that the company maintains its high manufacturing and quality standards. 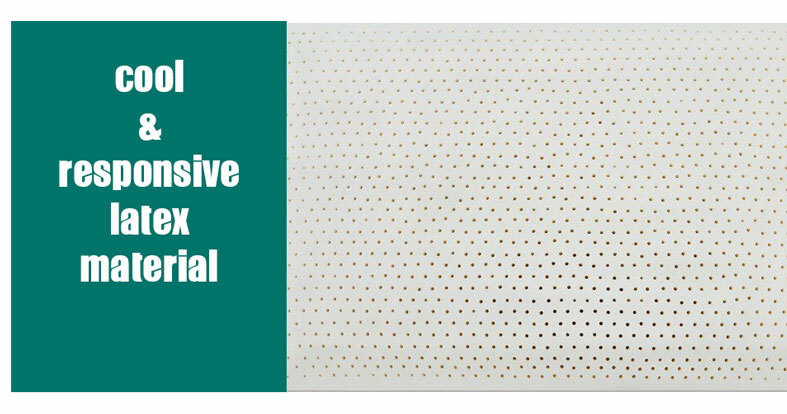 They have recently launched a brand new #bestpillowever, which is made of all-natural, Talalay latex. It is intended to satisfy the requirements of the mass audience, so let’s go ahead and begin our Brooklyn Bedding pillow review. Obviously, when you pick a sleeping pillow, the first thing that you’d have to take into account is its construction. Just as it is with buying a mattress, you need to make sure that you are well aware of all the materials and layers that go into its construction. The entire thing weighs a solid 3.5 pounds, and it has a size of 16 x 7 x 29 inches – this is considered to be rather standard, and it intends to fit the majority of sleepers. With this said, the product is made out of Blended Talalay Latex. The product is made from Latex International which is known as a rather cool-feeling, slightly springy and very responsive material. Upon lying down on the pillow initially, you will feel it sinking, but just as the pressure is relieved, there is a pronounced push-back that’s going to solidify the support. This is easily the best feature, guaranteeing awesome sleeping sensation, regardless of your sleeping position. This model doesn’t take advantage of layered constructions, and it is made of a single piece of aerated Talalay latex. This makes sense. The material is very breathable as it is and it doesn’t need to fracture the composition to enhance this sensation. The pillow sleeps very cool, which is what the majority of people look forward to. This is the million dollar question. And, the answer is: it feels great. You can never go wrong with latex, that’s the general rule of thumb when buying all kinds of sleeping solutions. The material is particularly comprehensive, and it combines almost everything that you might require. The only shortcoming is that it’s not as contouring and molding as memory foam, but its benefits far outweigh this inconsiderable drawback. It does contour your neck and head, but it does ever so slightly to the sides. The pressure relief is substantial, and all of its other properties are enviable. The pillow comes with a 3-year warranty and a trial period of a total of 120 nights. In other words, if you don’t like it, which we highly doubt, you are entitled to returning it within the first four months of usage. This eliminates your risk entirely. The cover which is removable is included, and it’s not just a pillowcase – you would have to buy one also. The pillow comes with a great weight, and it’s awesome for snuggling. You are a latex fan – this is one of the most high-end materials used in the sleeping solution industry. The most luxurious mattresses and pillows are made using latex in their blend. 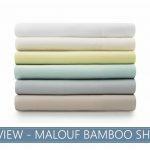 It delivers a very pronounced and appropriate bounce while, at the same time, ensuring that you sleep cool and convenient. You don’t like the memory foam hug – if you are looking for something more responsive and not so trapping like memory foam, and this is a solution that you can take advantage of. The bounce is pronounced and the responsiveness is of serious quality. You look for a supportive pillow – the fact that you will be able to feel a pronounced push-back means that the support of the pillow is properly solidified. This is something which will relieve quite a lot of tension. It goes without saying that there are quite a lot of latex pillows on the market. The price tag is nowhere near the expensive luxury models on the market, but despite this, it brings comparable sleeping experience. With this said, it’s also important to note that the product is environmentally friendly as Talalay latex is a natural product. 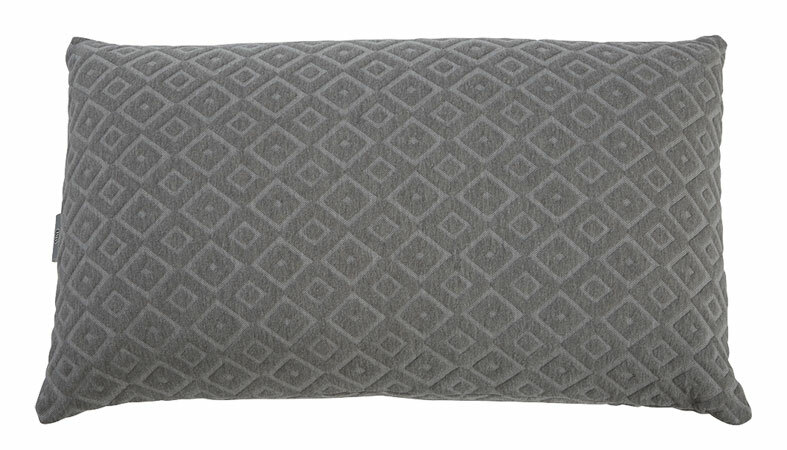 Overall, it’s a great pillow and one that’s going to deliver a range of various advantages.